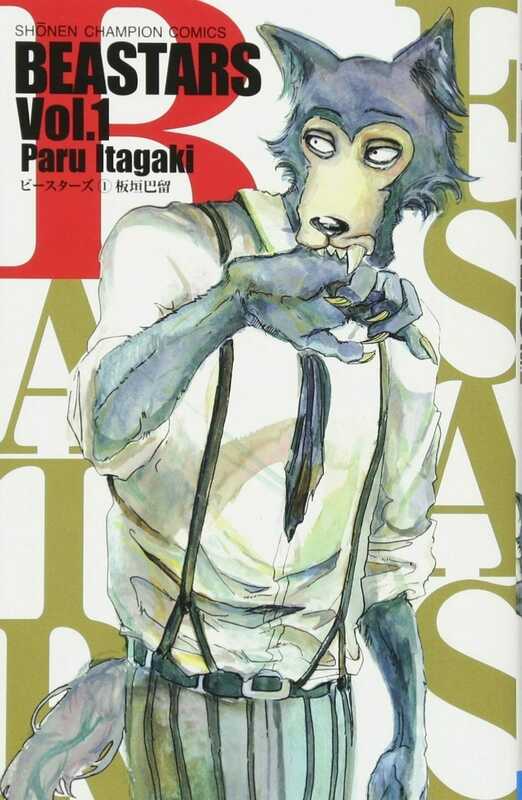 Anime Adaptation for Manga Series "BEASTARS" by Paru Itagaki Announced! 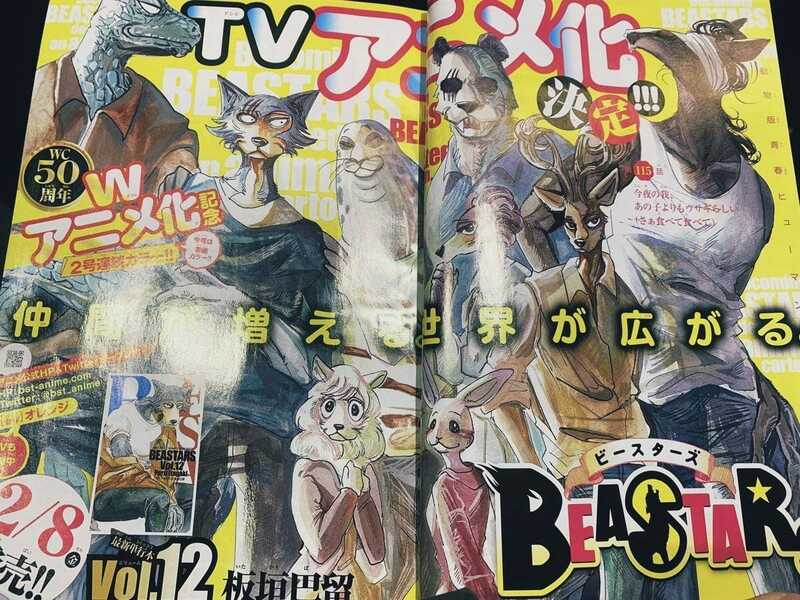 Anime Adaptation for Manga Series “BEASTARS” by Paru Itagaki Announced! Here’s another sweet news for anime fans, the Weekly Shonen Champion by Akita Shoten has announced another anime adaptation and to be very honest it is very very interesting and to look forward to. 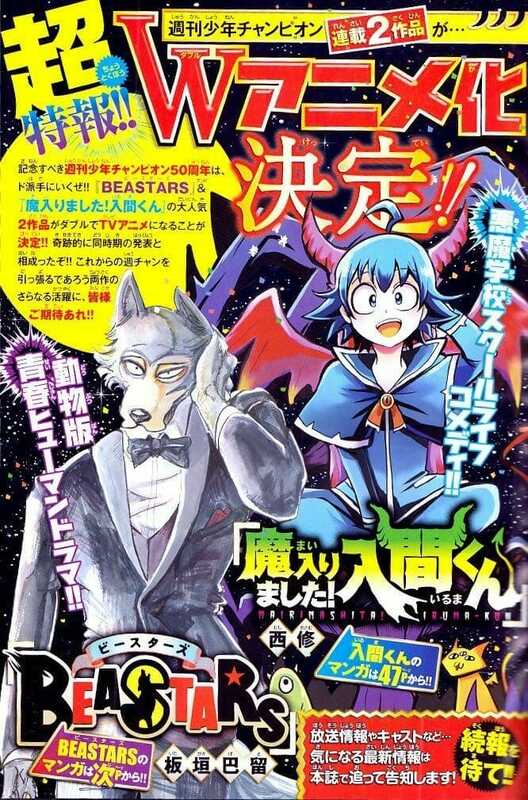 The manga this time which will be getting an anime adaptation is BEASTARS by Paru Itagaki. 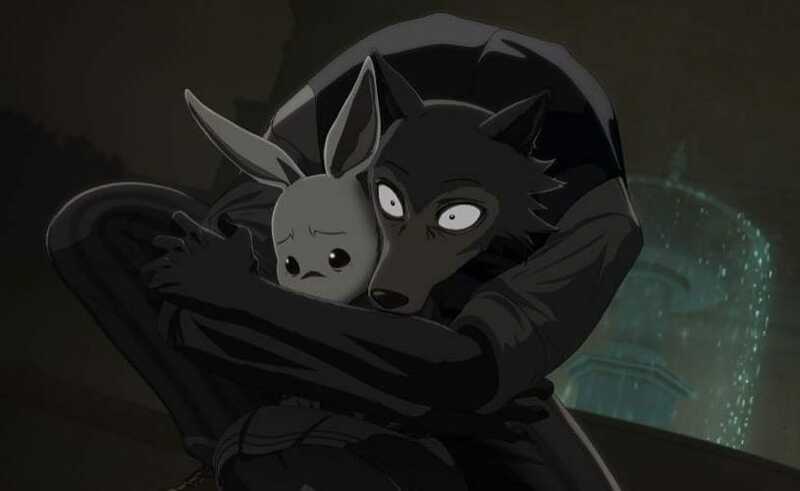 “In a world populated by anthropomorphic animals, herbivores and carnivores coexist with each other. For the adolescences of Cherryton Academy, school life is filled with hope, romance, distrust, and uneasiness. In case you are wondering if the news is real or fake check out the announcement in Shonen Champion. The anime will be produced by Studio Orange which also released a new key visual for the anime giving us a glimpse of the show. What do you think? 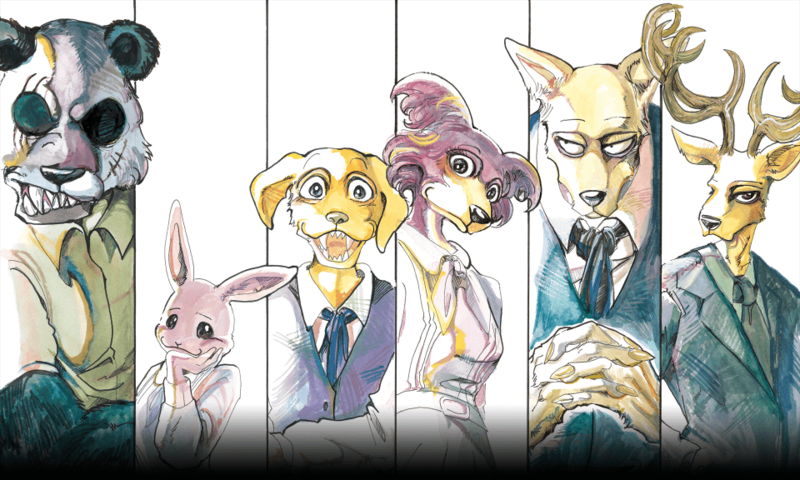 Are you as excited for Beastars as I am? Let me know down in the comments. Mairimashita! Iruma-kun TV Anime Adaptation Announced!